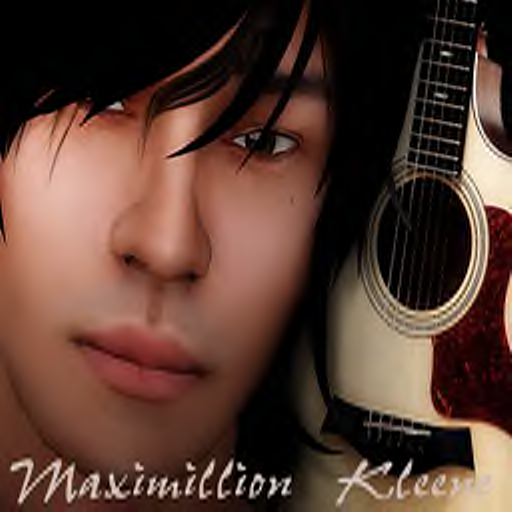 Maximillion Kleene, winner of the 2012 Avi Choice Award for “Favorite Pop Singer” and 2013 Avi Choice Award winner for Favorite Pop Singer, Favorite Rock Singer, Favorite Male Musician and Favorite Singing Duo with Lisa Brune.has been amazing his audiences since 2007. His dynamic musical range and smooth acoustic groove “Max-imizes” tunes ranging from CCR to Foo Fighters; from Train to Jason Mraz. Streaming from Niagara Falls Canada, Max provides his fans with an hour of musical magic and brings a vast repertoire of quirky, classic, and current covers to Second Life.